Weiler Plastic Surgery in Baton Rouge and Hammond, Louisiana offer a wide range of cosmetic and reconstructive options in an unhurried and comfortable atmosphere. The practice believes in offering patients a comprehensive, lifetime approach to confidence and beauty. When a patient arrives at their office, they will be greeted with one-on-one attention to ensure their needs are met. Their practice is built around patient care in a low-pressure environment made possible by wonderful staff. Bryant Both is the Director of Operations at Weiler Plastic Surgery. According to Bryant, the practice was facing an increase in patient call volume. He realized they needed a reliable answering service to handle calls in a timely and responsible manner. 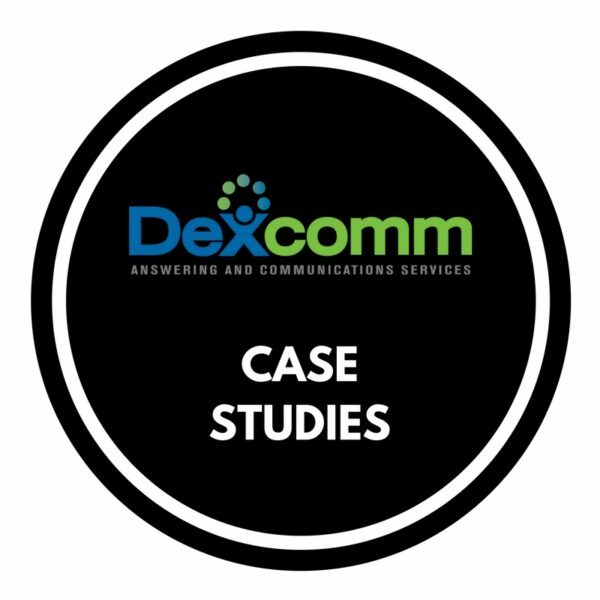 Luckily, they connected with Dexcomm. “They did an excellent job of working with our phone provider to ensure that calls were not missed,” Says Bryant. “The partnership has worked from day one.” Patient calls were answered expertly and their needs were communicated to Weiler.